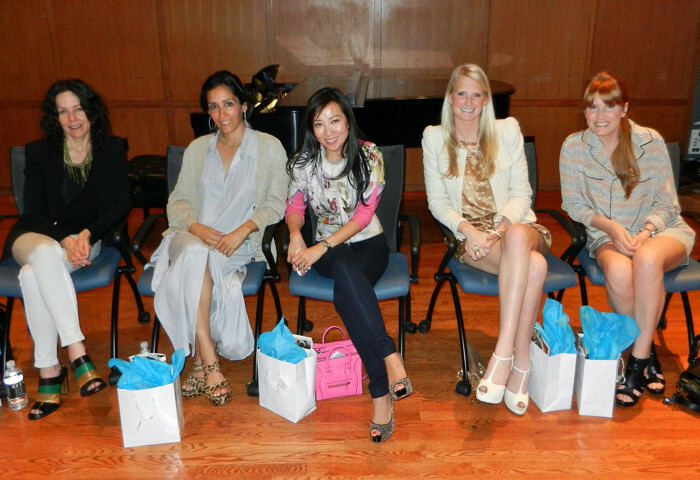 Last night I was extremely honored to speak on the Fashion Journalism and Blogging panel at SMU Fashion Week! We covered everything from social media tips and tricks to our #1 piece of advice to aspiring writers. 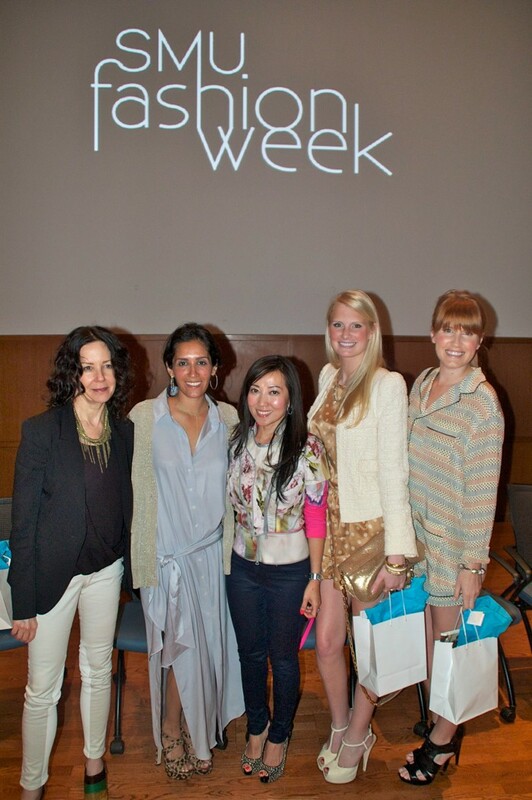 It was such a fun evening and I loved getting to meet and chat with the other panelists and attendees! 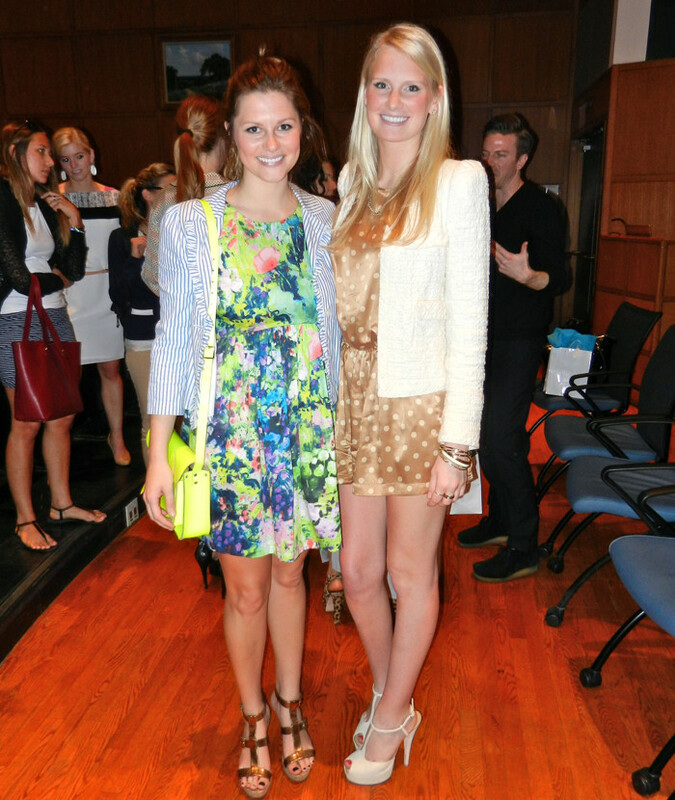 Thank you so much to Grace Davis and Shelby Foster for hosting us and congrats on a wonderful first SMU Fashion Week!